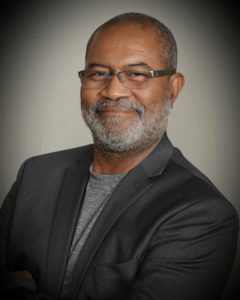 Ron Stallworth, a police detective whose memoir inspired a blockbuster Spike Lee film, will deliver the Black History Month keynote address at Wake Forest University. Stallworth, the first black detective in the Colorado Springs Police Department, will speak in Wait Chapel on Thursday, Feb. 7 at 6 p.m. as part of the Journeys to Success speaker series sponsored by the WFU Intercultural Center and Student Union. The event is free and open to the public. A book signing will follow his address. Registration is required at http://wfubhm2019.eventbrite.com. Stallworth’s book “Black Klansman: A Memoir” is the basis for the major motion picture “BlacKkKlansman.” The film has been nominated, recently, for four Golden Globe Awards and six Oscars.